HUDSON, N.H. To date, U.S. Navy officials received 150 OE-120 Identification Friend-or-Foe (IFF) antennas from BAE Systems used by sailors to identify friendly aircraft and vessels, and supports shipboard air traffic management systems for both IFF and secondary surveillance radars. 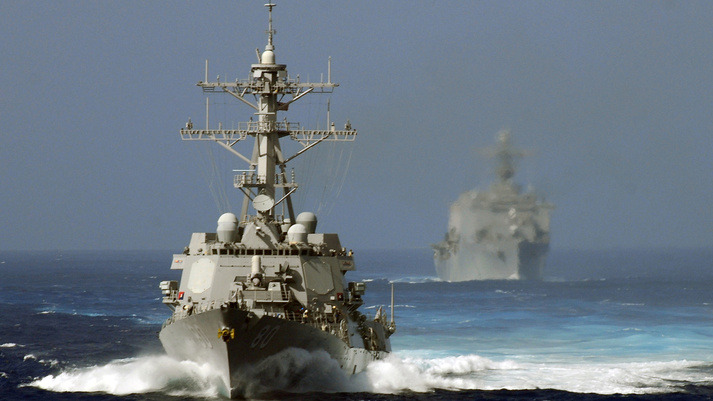 Originally designed to support the Aegis Combat System, the OE-120 antenna is the only electronically scanned IFF antenna used by the U.S. Navy, officials comment. It accommodates all standard IFF modes for a wide range of mission requirements. It offers instantaneous, multiple target identification against today’s sophisticated air threats, providing enhanced situational awareness for the fleet.